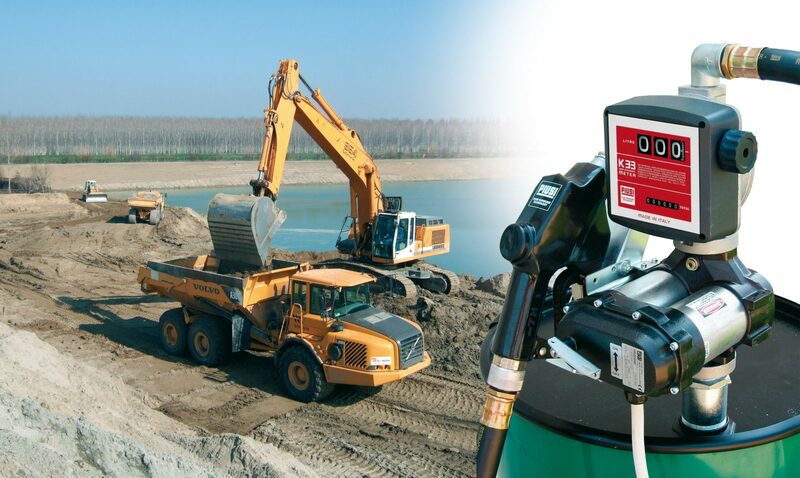 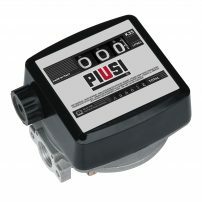 The Piusi Bi Pump is the ideal solution for fast on-site fuelling. 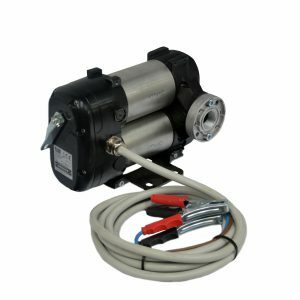 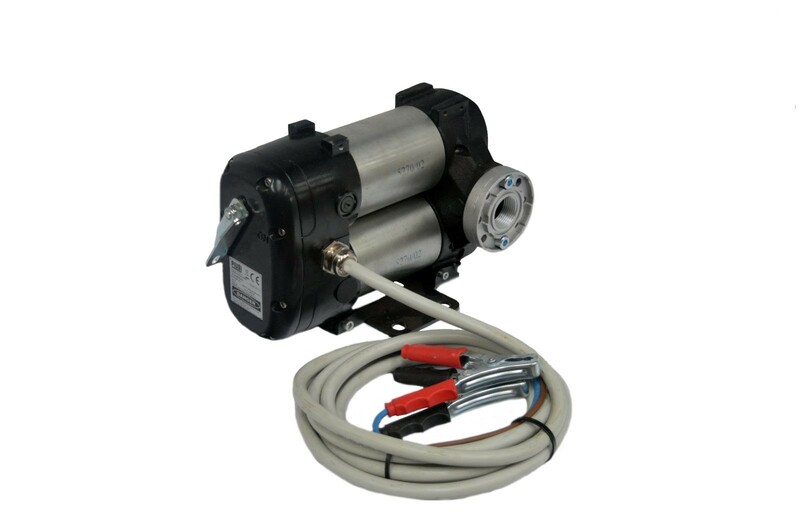 Available in both 12 and 24v the pump is durable and reliable with a cast iron pump body. 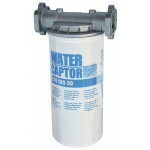 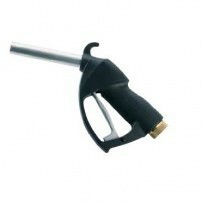 This pump is most commonly fitted to bowser’s as its high output is perfect for a quick fill.